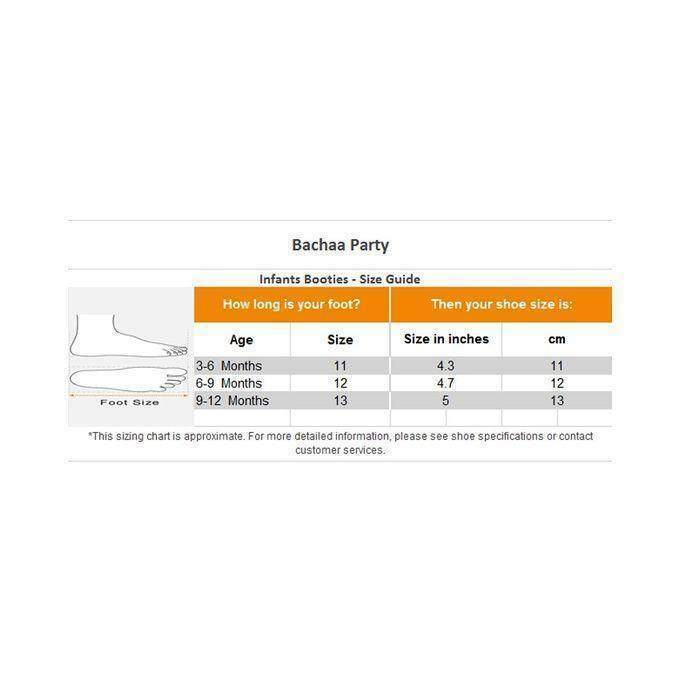 The cute and trendy booties from Bachaa Party stores will be a smart pick for your adorable little one. It can be pair with any casual outfit and it’s very comfortable to wear. Style Tip: Pair this with Bachaa Party Cute Romper to complete the look.